After a long dry spell at Bovada Casino, I was mid-click, and suddenly coins went flying all over the screen. The word jackpot flashed, and I just couldn't believe my eyes. I won a total random jackpot of a little over $2500, and continued playing until I cashed out at $3000. 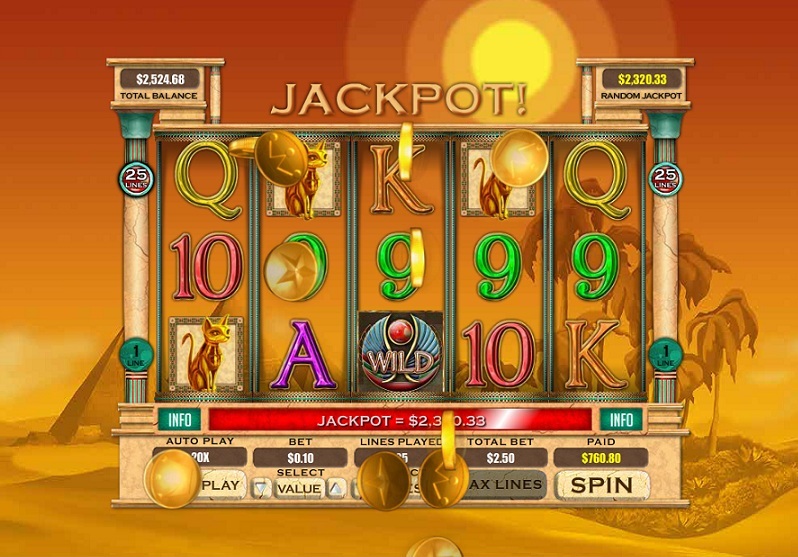 Sorry, jackpot was at $2330.33!